Only a digital download of all photos in this entire gallery is available for purchase at a bulk price of $35. 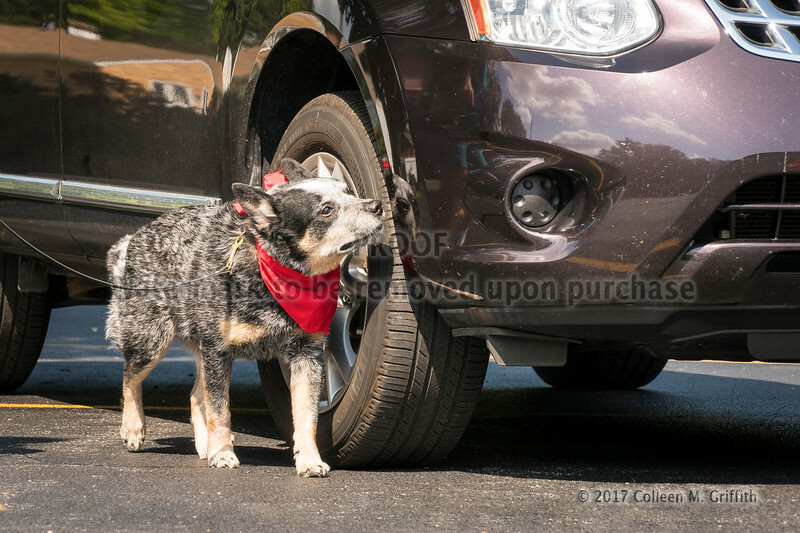 TO PURCHASE THIS ENTIRE GALLERY OF PHOTOS, CLICK THE "BUY" BUTTON ABOVE THE RIGHT HAND SIDE OF THE PHOTO, AND SELECT "ALL DIGITAL DOWNLOADS" FROM THE DROP DOWN MENU. (NOTE: if you select "This Photo" or "Photos In This Gallery", it will say no photos are available). please contact Colleen directly at csmgriffith@yahoo.com or (cell) 303-506-3479. If you'd like prints of your downloaded digital photos, I recommend printing through to http://www.bayphoto.com since the color of the prints they deliver will be "true". 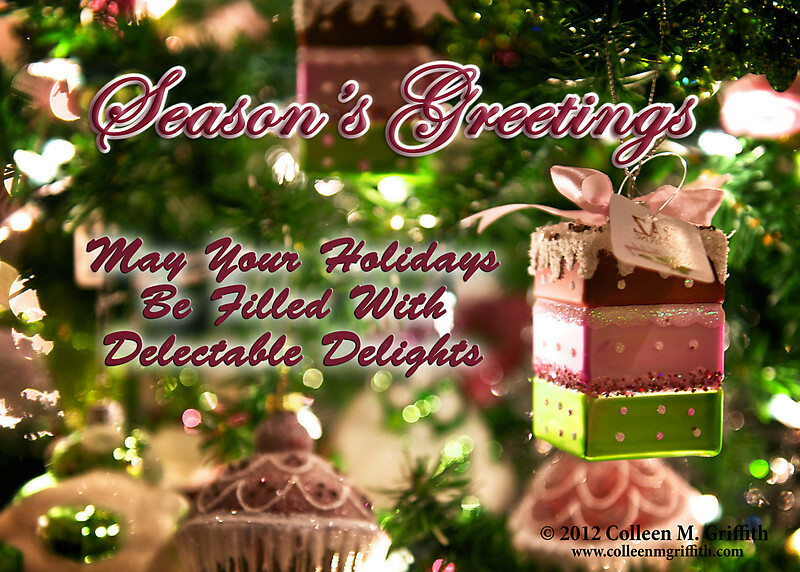 © 2014 Colleen M. Griffith. All Rights Reserved. This material may not be published, broadcast, modified, or redistributed in any way without obtaining a personal use or commercial use license (which are included when you make a purchase). This image is registered with the US Copyright Office. To purchase photos and merchandise, click the "Buy" button above the right hand side of the photo. 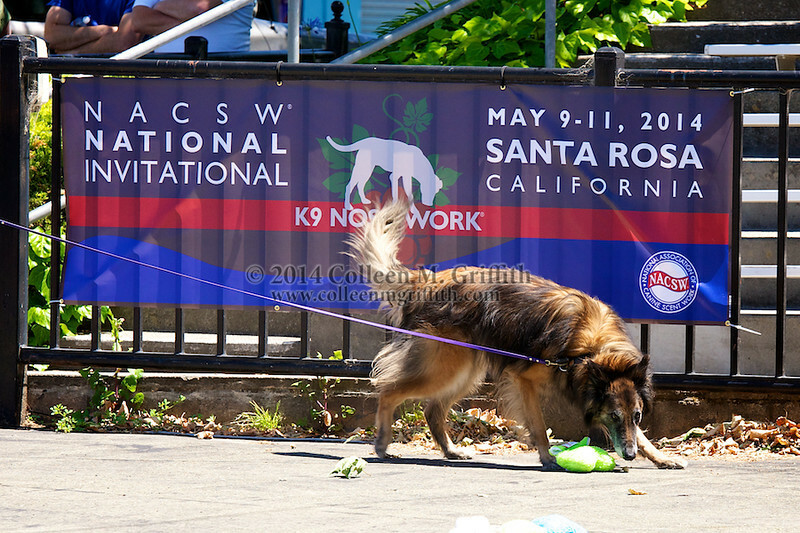 To purchase all photos (Digital, Personal Use License, High Resolution: 4 Mpix) of the same dog/handler team from this trial, the price is $35. 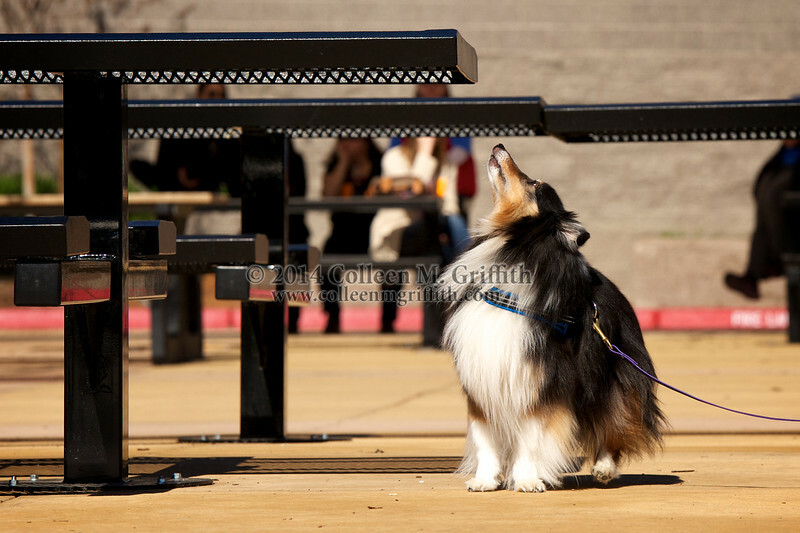 For this option, or for special edits such as removing an object, zooming in on your dog, or custom processing, please contact Colleen directly at csmgriffith@yahoo.com or (cell) 303-506-3479. The Premium License includes the following edits in addition to the Standard License edits: all camera angles will be merged into one video; all hide locations will be marked with an arrow and label until the handler calls the alert on each one; all intentional distractors (for the Container search) will also be marked and labeled. Marking (the hides and intentional distractors) is optional - if you don't want them, then notify Colleen when ordering and they will be omitted. 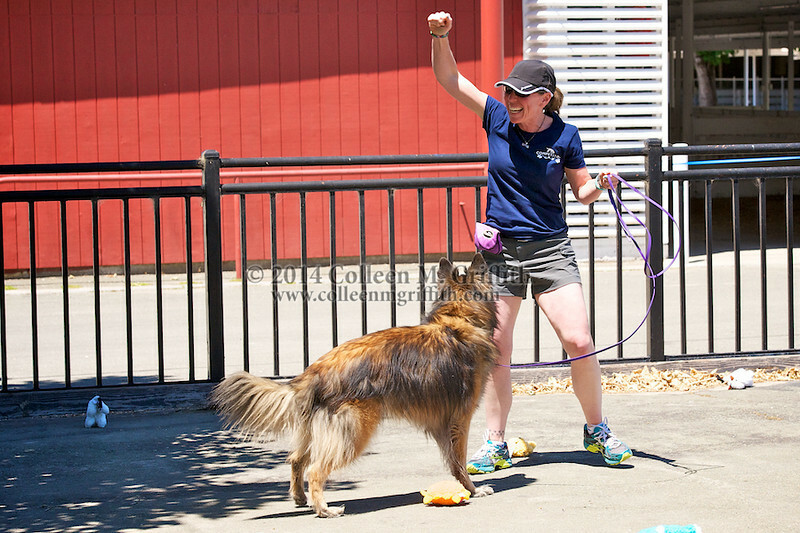 Premium licenses also grants usage rights for the video to be utilized for Business purposes (to post on a business website for a dog trainer for example) whereas the Standard license only grants rights for personal use. 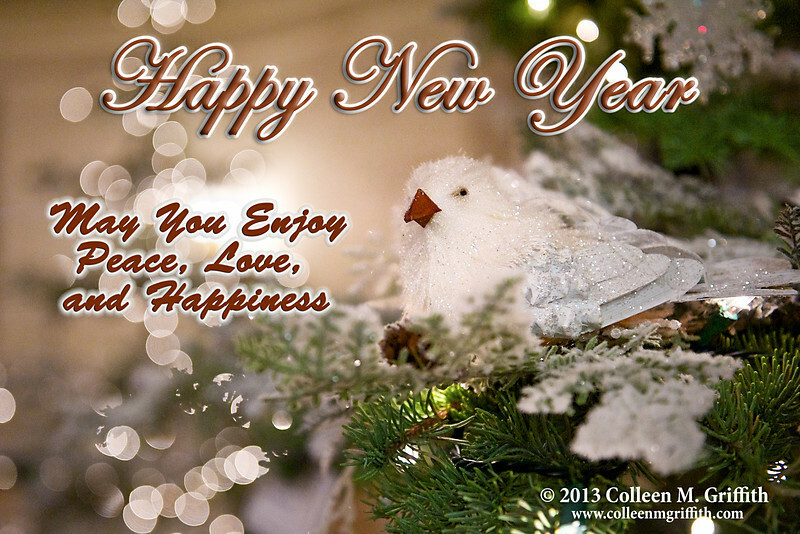 Wishing everyone a healthy and happy 2013! 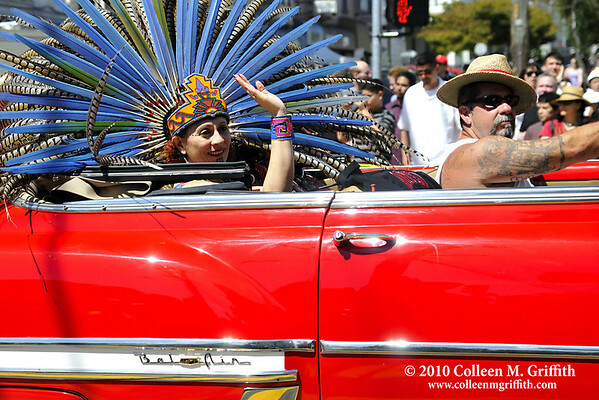 © 2012 Colleen M. Griffith. All Rights Reserved. This material may not be published, broadcast, modified, or redistributed in any way without written agreement with the creator. This image is registered with the US Copyright Office. 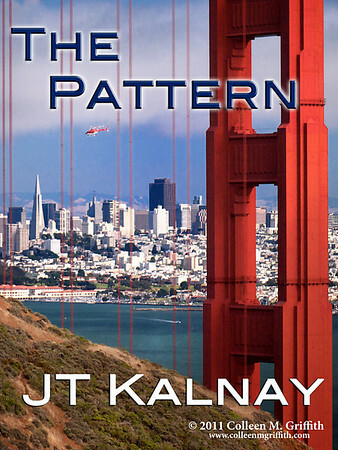 Image and Cover Art Design Copyright 2011 Colleen M Griffith. All Rights Reserved. This material may not be published, broadcast, modified, or redistributed without written agreement with the creator. This image is registered with the US Copyright Office. 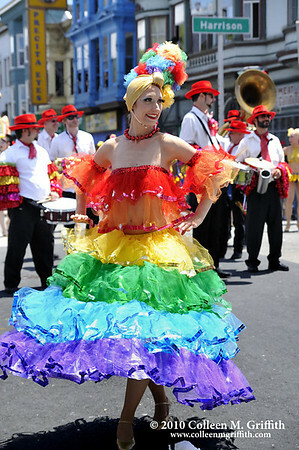 The Carnaval celebration and parade is California’s largest multi-cultural celebration, and one of San Francisco’s most popular and cherished traditions. 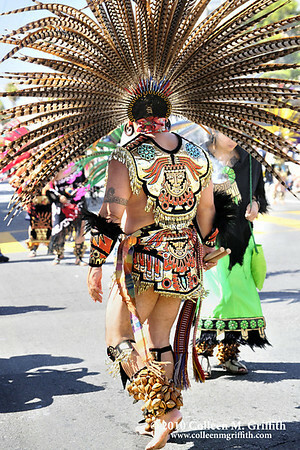 It showcases the very best of Latin American and Caribbean cultures with a dynamic array of food, music, drumming, dancing, live music, and artistry. 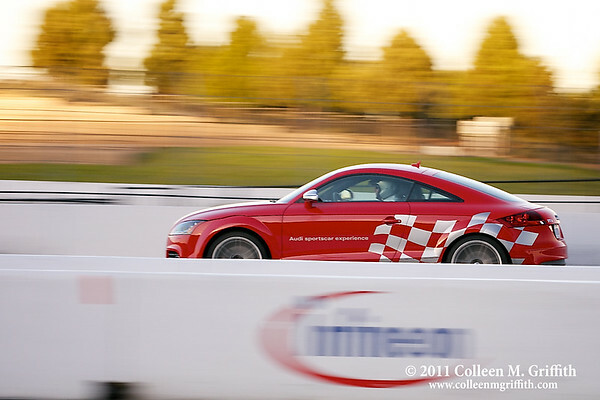 I captured this photo at a corporate outing to the Infineon Raceway. 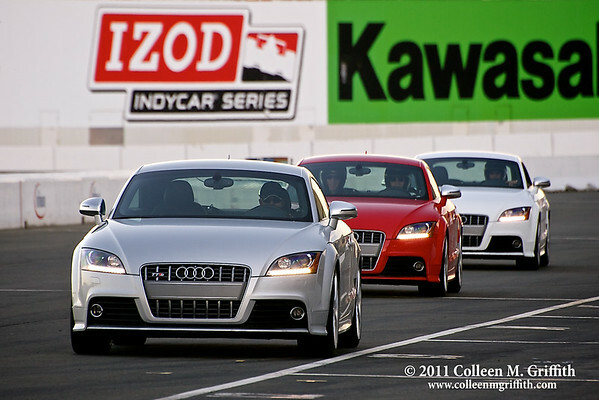 It's a professional course and NASCAR's 23rd consecutive visit to the Sonoma Valley raceway is headlining the 2011 racing season. The seven-race major event schedule, one of the most comprehensive in the country, will be highlighted by three of the top racing series in the country - the NASCAR Sprint Cup Series, NHRA Full Throttle Drag Racing Series and IZOD IndyCar® Series. More than one-half million fans pass through the gates each year. The road course features more than 160 feet of elevation change from its highest to lowest points. The highest point at Turn 3a reaches 174 feet, while the lowest point at Turn 10 is just 14 feet. 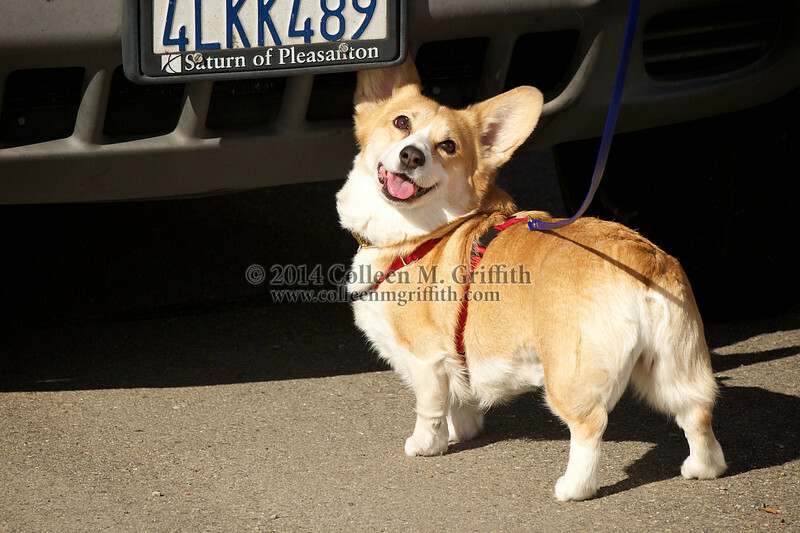 I captured this photo at a corporate outing to the Infineon Raceway. 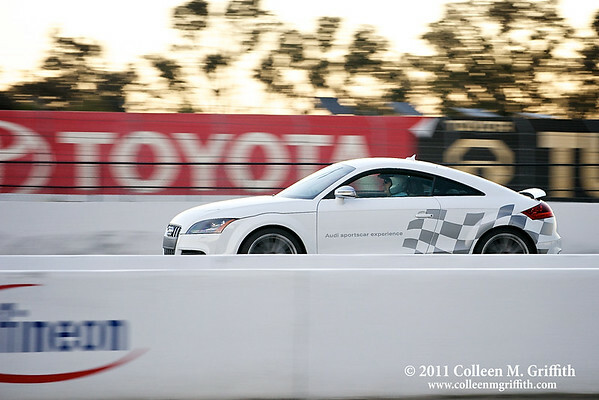 It's a professional course and NASCAR's 23rd consecutive visit to the Sonoma Valley is headlining the 2011 racing season. The seven-race major event schedule, one of the most comprehensive in the country, will be highlighted by three of the top racing series in the country - the NASCAR Sprint Cup Series, NHRA Full Throttle Drag Racing Series and IZOD IndyCarÃÂÃÂ® Series. More than one-half million fans pass through the gates each year. The road course features more than 160 feet of elevation change from its highest to lowest points. The highest point at Turn 3a reaches 174 feet, while the lowest point at Turn 10 is just 14 feet. 70 min. of footage compressed into 12 sec! It was a miracle we were able to capture this video. 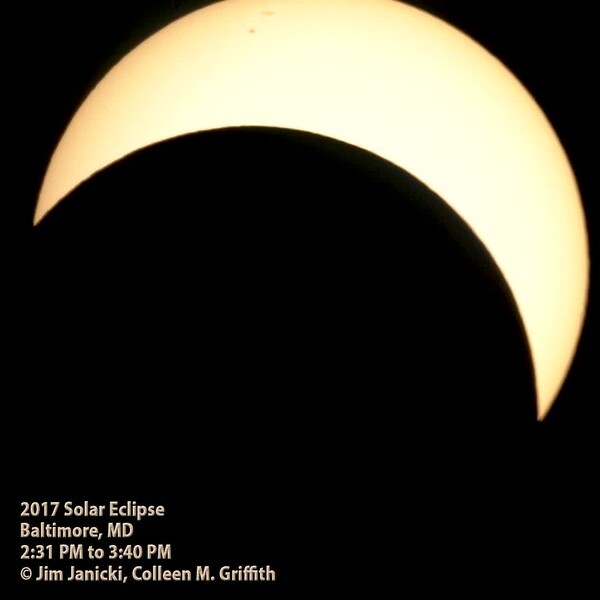 It was cloudy all day and roughly 12 minutes before maximum coverage, the sky cleared up and allowed us to capture the magic of the eclipse. So awesome!